Children’s book illustrator Don Tate never thought of himself as a writer, despite his many children’s author, publishing and librarian friends — a small army’s worth — and being surrounded by journalists all day in his work as a graphics reporter for the Austin American Statesman. He’s illustrated more than 40 educational books and 11 children’s trade books by other writers. His aunt Eleanora Tate is a successful children’s book writer. But he wasn’t one. Not until Saturday. That’s when Don threw a book launch party for himself — actually his first-ever bookstore signing event — to celebrate the release of It Jes’ Happened: When Bill Traylor Started to Draw. It’s a picture book bio about an impoverished folk artist whose pictures, drawn on scratch cardboard and paper in the 1930s and 1940s now hang in top museums and fetch tens of thousands of dollars from serious collectors. The book has already received rave and starred reviews in The Horn Book, Kirkus, School Library Journal and Publisher’s Weekly. You can imagine the scene: Family, friends and fans (including author and or illustrator pals from the dynamic Austin SCBWI chapter) swarming the second floor of Austin’s renown indie-book store, BookPeople. A kids’ art-making station littered with markers and paper hosted by Don’s illustrator friends. Easels propped up by the podium for a creative sketching showdown by audience members. A refreshments table piled with baked treats. A funny banner unfurled by members of Don’s author group, the Texas Sweethearts and Scoundrels. In the two videos — excerpts from a longer video interview Don gave for students of Mark Mitchell’s Make Your Splashes – Make Your Marks! children’s book illustration course, Don talks about his experience of coming up with the words for It Jes Happened. The real story of Traylor who began making his drawings when he was 85 and living homeless on the streets in Montgomery is a jaw dropper. If Traylor drew and painted earlier in his life, which is plausible, there’s no record of it. Though many of his pictures, certainly are mental snapshots from his memories of childhood as an Alabama slave before the Civil War. “Traylor is recognized as one of the finest American artists of the 20th century,” says the website of the High Museum of Art in Atlanta, which holds one of the largest public collection of Traylor’s drawings. Nearly as fascinating as Traylor’s journey is this PB biography’s long path to publication. Don told Saturday’s standing room only audience how the subject was first suggested to him by an author friend Dianna Aston. She’d decided the idea fit Don better than her– and sent him the newspaper clipping that had first caught her eye. Don kept the clipping beside his drawing table — where he would see it every day as he worked on more pressing illustration assignments. He wanted to let the message of the life of this prolific, unschooled black artist sink into him slowly. He wrote a draft and entered it into the NewVoices contest sponsored by New York publisher Lee & Low Books.The annual award (that includes a cash prize of $1,000 and a standard publisher’s contract) goes to a picture book manuscript by a writer of color. Don won the New Voices Honor (runner-up) award — with a $500 cash prize — and an offer to publish if he was willing to revise. The revision process went on for four years — most of this time waiting to hear from editors on Don’s several versions. Talented illustrator R. Gregory Christie whose electrifying artwork has appeared in The New Yorker magazine as well as several children’s books, was tapped — by Don himself as it turns out — to create the pictures. Don talks about this in the videos. Christie interprets the scenes as Traylor himself might have, but with brighter (more expensive?) colors. It’s a tour de force of the best kind of children’s book art, integrating the subject with the pictures. Don’s own illustrations, meanwhile have appeared recently in Duke Ellington’s Nutcracker Suite by Anna Harwell Celenza (Charlesbridge Publishing) and She Loved Baseball — the Effa Manley Story by Audrey Vernick (HarperCollins). 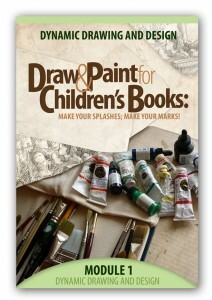 more on illustrating books in Donna Bowman Bratton‘s blog. Lee & Low is now accepting entries for the 13th annual New Voices Award. The deadline is September 30. 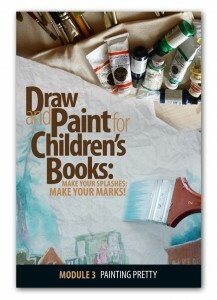 Author-illustrator Mark Mitchell is the writer of this post and the creator of the Make Your Splashes – Make Your Marks! online course. 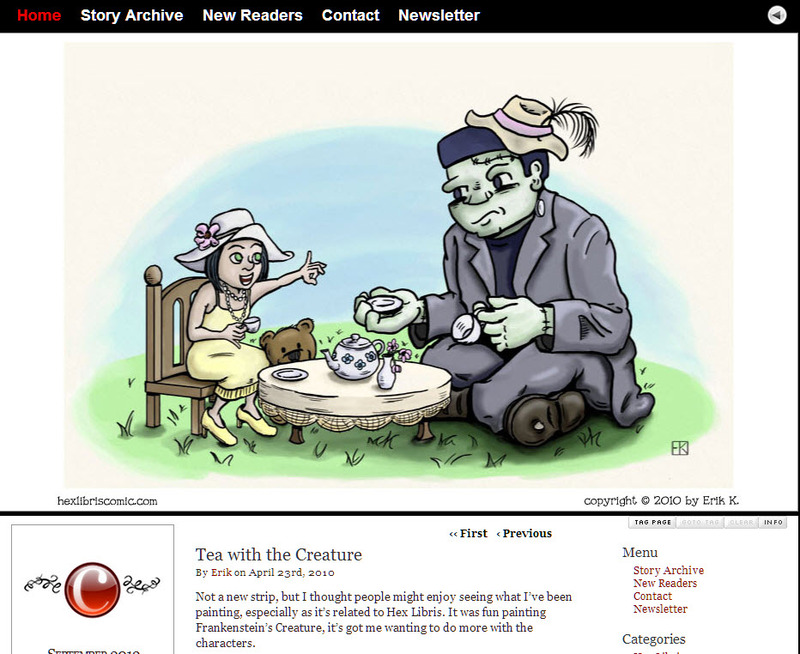 It’s easy to include How To Be a Children’s Book Illustrator on your radar screen. Just like our Facebook page. Still from the animated short “The Mermaid” by Aleksandr Petrov, based on a story by Pushkin. Read about this amazing Russian animator and how he paints on glass to create illustrations that move and breathe. 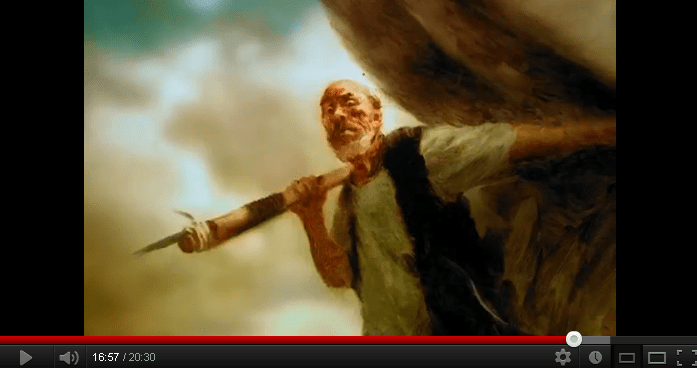 See his work, too, in the unusual new video series starting over at the Illustration Course blog. Looking to improve your pictures? The “Marks and Splashes” lessons can help you. See about them here and discover a secret to better drawing in some great free videos. The childhood thrill of make believe looms large for Dublin-based artist P.J. Lynch, 2X winner of England’s Kate Greenaway Medal for Illustration. He may not come out and say this. But you can’t not feel it in his children’s book illustrations and murals, YouTube videos and lectures about art and painting in Ireland and the U.S. He puts pretending first, which makes his formidable technical skills as a draftsman and painter accessible to all. In the video Lynch shows us how he acted out the character roles for one of the large panel paintings. Illustrators are actors, as Howard Pyle suggested to his students more than 100 years ago. In the above BBC film short Lynch talks about illustrating the old Norwegian folk tale East of the Sun and West of the Moon and how he asked his mom, girlfriend, neighbor “and anyone who was handy” to pose for him as characters in Hans Christian Andersen’s The Snow Queen. In the videos above and below an older Lynch walks us through the stages of creating illustrations for American Frank Stockton’s The Bee-man of Orn. He shows us how he uses the computer to re-arrange his drawings and compose his scenes to best effect. Elements from his piles of sketches can be “moved about like paper cut-outs,” he says. “Then all I have to do is paint the pictures,” Lynch says with a hint of drollness. His watercolor demo speaks for itself. At the end he adds touches of gouache for highlights. You’ll enjoy peeking into his blog, where you’ll find more examples of his spellbinding art. 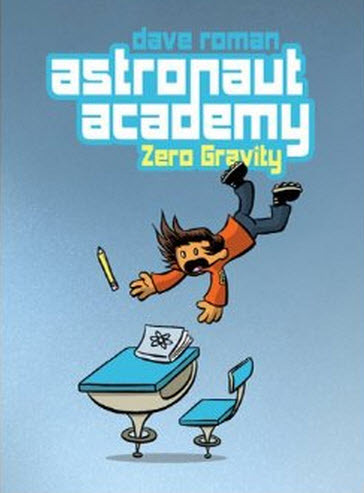 Check out illustrator and teacher Will Terry’s guest post on preparing your picture book dummy to send to publishers. The post is part of the terrific on-going PBDummy Challenge series by illustrators on the #KidLitArt blog. 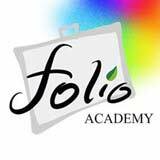 Will offers some great video courses on illustration and other art-making at his Folio Academy website. My favorites are How to Illustrate a Children’s Book and his two Photoshop video courses. You can read more about them here. Are you interested in writing children’s books as well as making pictures for them? You can download two free examination copies of the Children’s Writer newsletter at the newsletter’s website here. The newsletter is a publication of the Institute of Children’s Literature. Writer Mary Furlong has profiled Make Your Splashes – Make Your Marks! (On Your Mark, Get Set…Illustrate!) in this month’s edition of the Children’s Writer (June 2012). Discover an instant way to righteously better drawing in these free videos. Author-illustrator Mark Mitchell teaches an online course on children’s book illustration that you can read more about here.